The following are detailed specifications about the Progress Recessed Step Light in Black Finish. 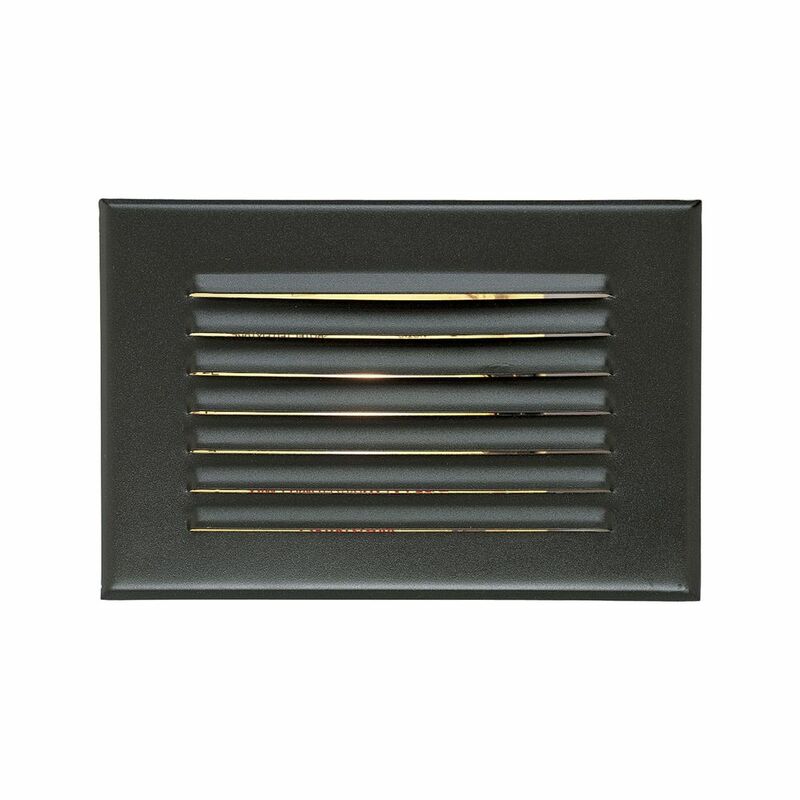 For over 100 years, Progress Lighting has been committed to providing a diverse selection of high quality lighting fixtures - earning a reputation as the #1 decorative lighting line among builders and remodelers offering products that deliver aesthetic appeal, stellar performance, easy installation and at a good value. 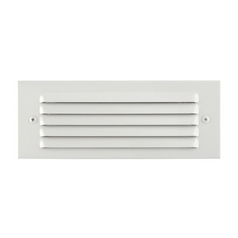 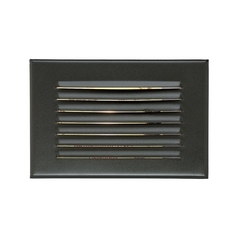 This Progress Recessed Step Light in Black Finish is part of the Step Lights Collection from Progress Lighting. 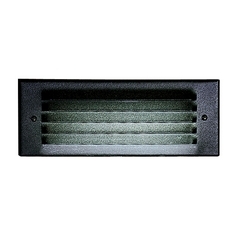 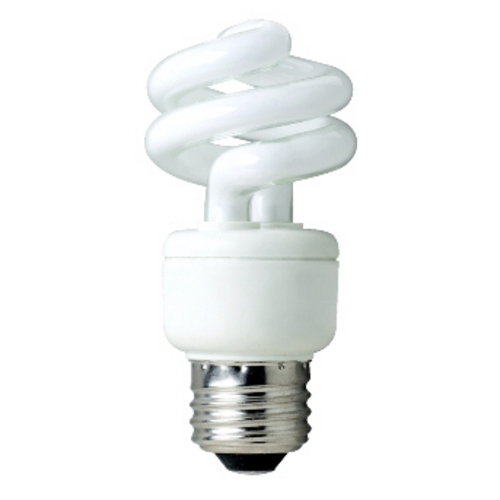 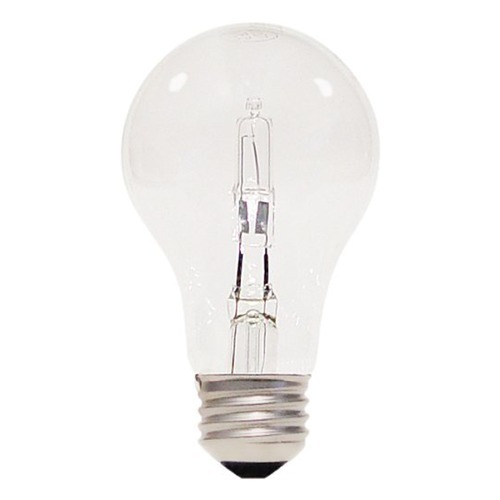 The following items are also part of the Step Lights Collection.